In Arizona, American Indians and Alaskan Natives (AI/AN) are affected by sexually transmitted diseases (STD) at a disproportionate rate compared to other ethnic groups. With the second highest Chlamydia and Gonorrhea rates, the likelihood of HIV transmission increases among the AI/AN population. 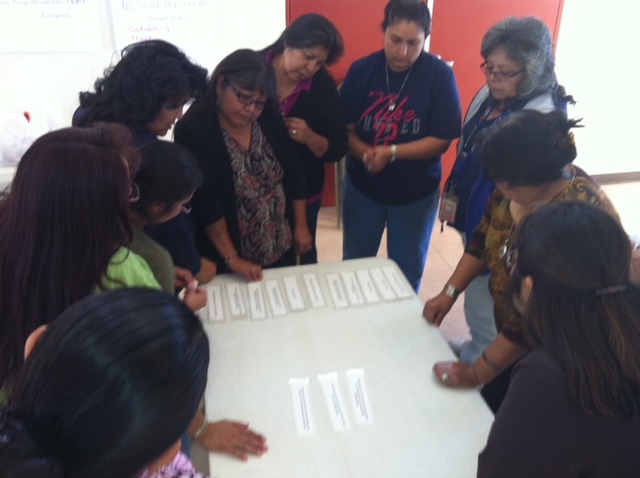 Tribes are in need of culturally appropriate evidence-based models to implement in their programs. Such models reduce the risk of sexually transmitted infections (STIs), including HIV/AIDS, increase condom use, and change behavioral norms. 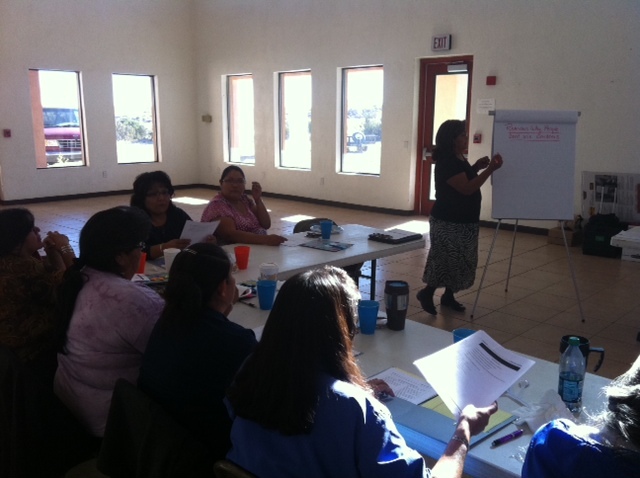 In collaboration with the Hopi Tribe, San Carlos Apache Tribe, and the Pascua Yaqui Tribe, ITCA is adapted and implemented the Sisters Informing Sisters on Topics about AIDS (SISTA) Project with American Indian women who are at high risk of contracting STIs. 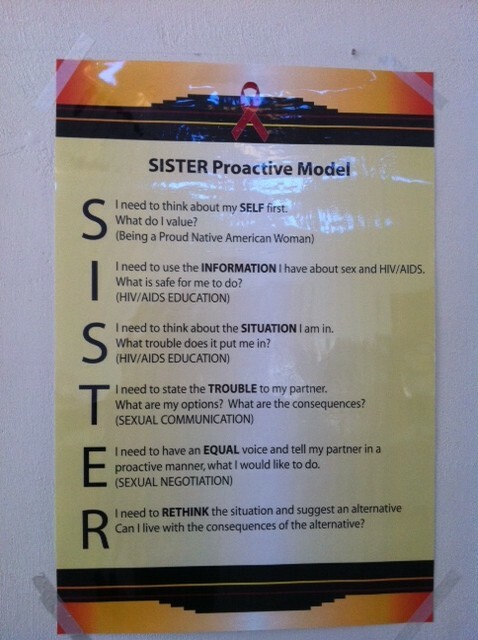 The new curriuclum is now called the Native American Sisters Informing Sisters: Talking, Educating, and Reducing Risk (NA SISTER). 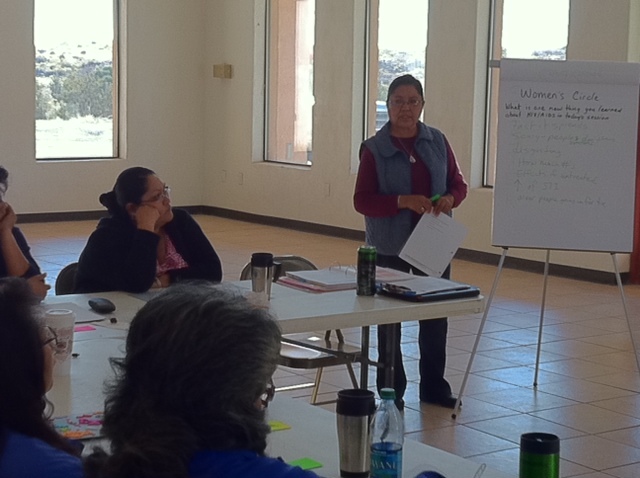 These two-hour multi-sessions are provided in a two-day seminar presented by facilitators in a community-based setting. The sessions teach women to communicate both verbally and non-verbally in negotiation skills and assertive communication skills through role playing. The women are also taught how to use a condom effectively and consistently. 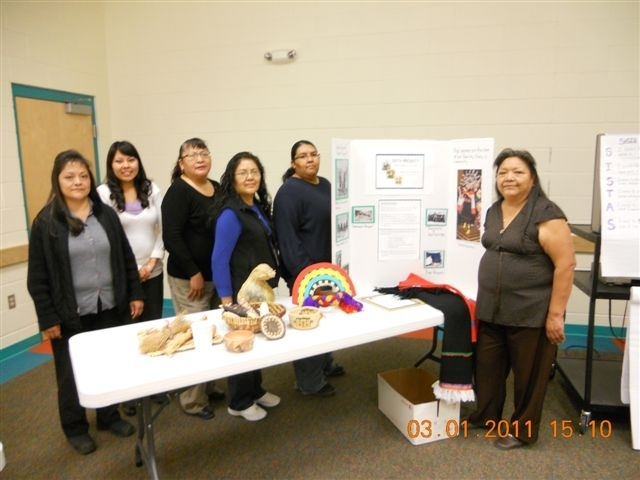 The sessions include culturally and gender appropriate materials to acknowledge pride in being an American Indian women. Enhance tribal community linkages with AI/AN women to increase access to STI/HIV/AIDS screening, testing, and counseling services. Increase awareness of risk reduction strategies among AI/AN women. Reduce STI rates among AI/AN in Arizona.